Interwetten Casino – € 200 Reload Bonus! Redeem our Reload Bonus with attractive conditions also at the Interwetten Casino! 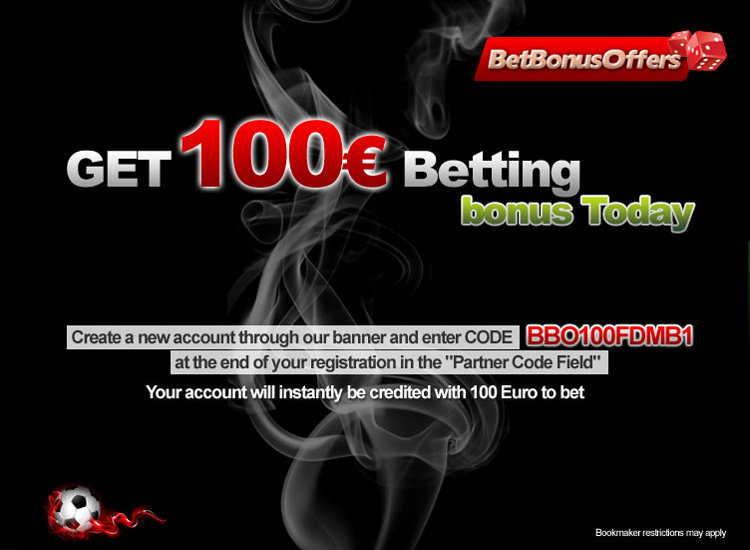 Already an Interwetten casino player and already participated in one of our welcome bonus offers? Then redeem our new monthly reload bonus! Extremely low wagering conditions – ONLY 30 times! You won’t find that on any other website! Feel the difference with Interwetten Casino! Log into your Interwetten Casino account. Purchase chips for the first time for the month. Receive a 50% bonus of a maximum of 200 € on top of your chip purchase. * Example: First Chip purchase €400 -> €200 Bonus = €600 for you to play with at the Casino! The Bonus-Chips will be awarded to your account automatically! Monthly bonuses can be redeemed in either the Premium Casino OR the Casino Deluxe. This promotion is available between 04.07.2011 – 07.08.2011. To participate in this bonus offer you must purchase your first monthly Casino Chips from your Interwetten account for real money. The minimum purchase required for participation in this promotion is 20 Casino Chips.